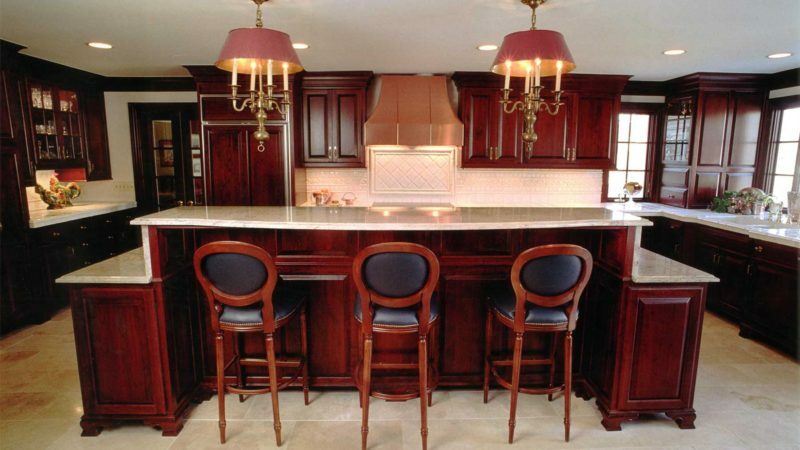 The Rich Color of Cherrywood Kitchen Cabinetry. Written by Mike Published April 29, 2017 September 28, 2017 Discussion Leave a Comment on The Rich Color of Cherrywood Kitchen Cabinetry. The Washington Line in Cherrywood. This Cherrywood cabinetry is our top of the line product. First we start with only the finest grades of hardwoods and plywoods. 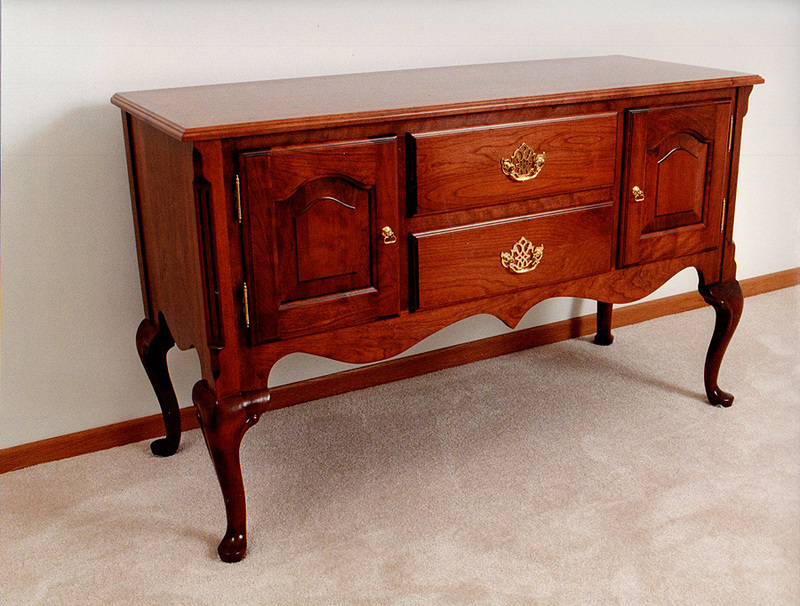 The doors are carved into a “true” raised panel design and the cabinetry bases are given a Queen Anne style foot. 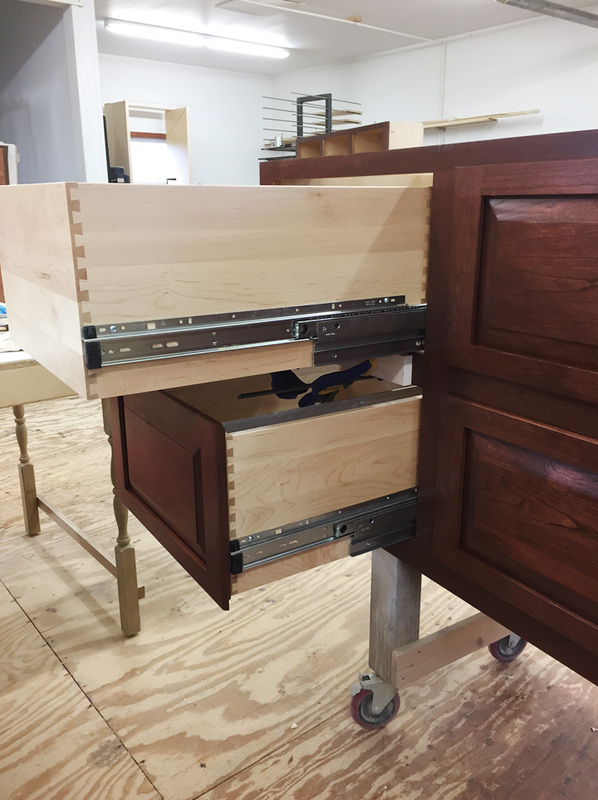 The drawer boxes are created with dovetailed solid woods and hardware components are the top of the line from Blum hinges or Century Components. 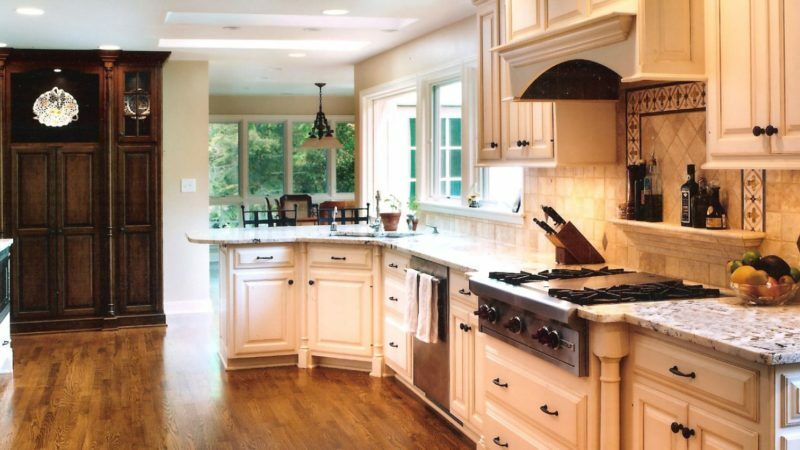 Continue reading "The Rich Color of Cherrywood Kitchen Cabinetry." 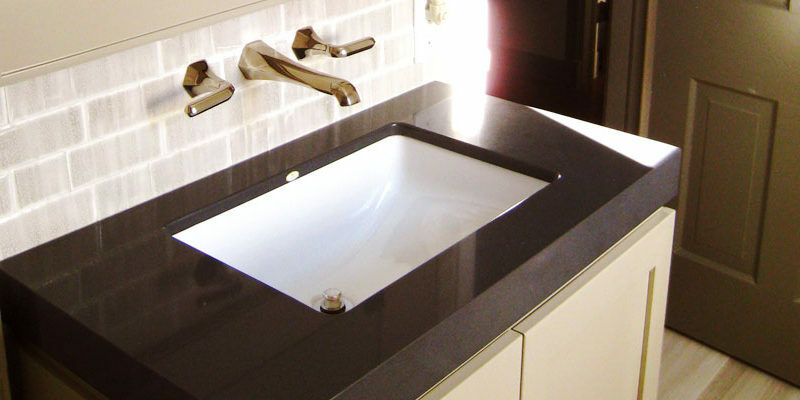 Bathroom Designs That Are Easy To Clean. Written by Mike Published April 26, 2017 May 31, 2017 Discussion Leave a Comment on Bathroom Designs That Are Easy To Clean. 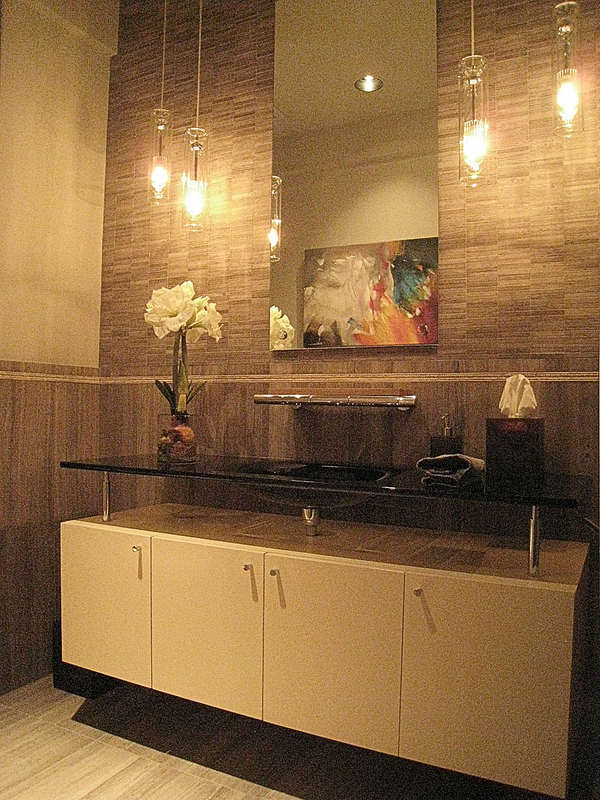 Continue reading "Bathroom Designs That Are Easy To Clean." A combination of woods and finishes complete this kitchen. Maplewood was painted with different glazes and the cherrywood cabinetry was stained with a glaze finish. The Zang Company was established in 1990 by Charles Zang. Charle’s woodworking ability has been passed down through his family for generations. Continue reading "The Franklin Line"
Call (614) 870-8301 or use our Contact Form to discuss your project. Visit Us At Our Workshop. Proudly powered by Creative Web Pro Inc.